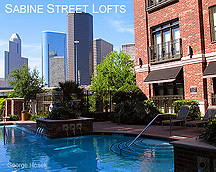 George Hosek Apartment Locator Service...Stunning visual and informative guide to Houston Apartments, if you are actively seeking an apartment, loft or high rise in the Houston area, and would like help locating a suitable home, please feel free to contact me 281-782-3270, I will be more than happy to help you in your search. 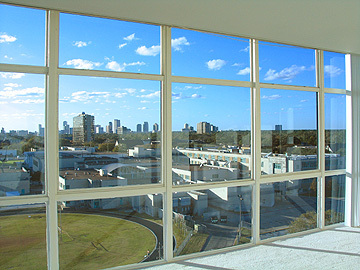 The Cabochon is one of the most elegant mid-rise properties in Houston. 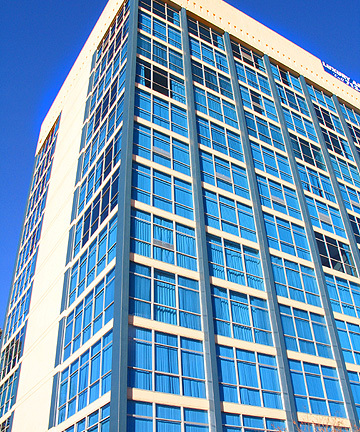 The management and staff are very professional, courteous and eager to help with your questions. This lovely high rise in the River Oaks area is convenient and quiet. Surrounded by beautiful trees and peaceful streets. 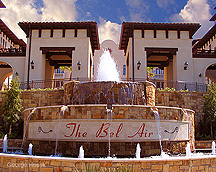 It's only minutes from Greenway Plaza, the Galleria, Downtown Houston and the Texas Medical Center. 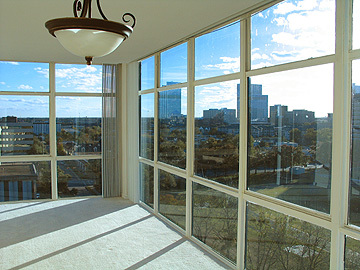 Experience luxury high rise living at the best location in Houston!